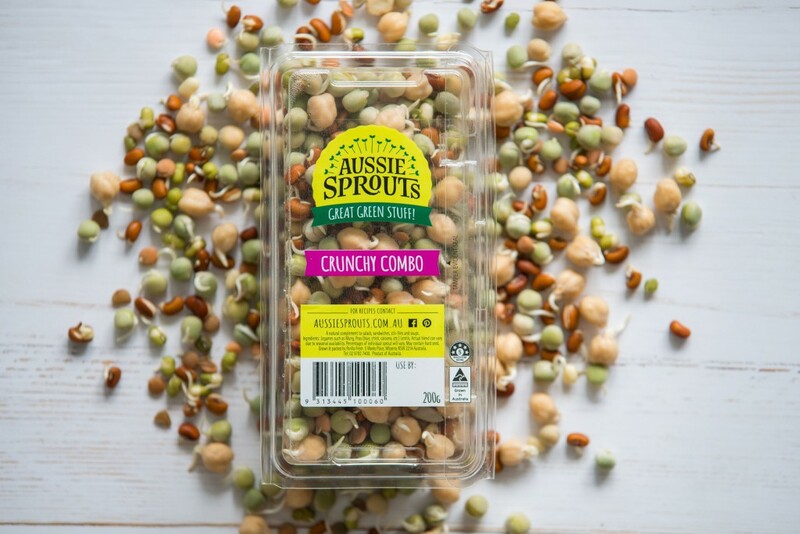 Aussie Sprouts Great Green Stuff! 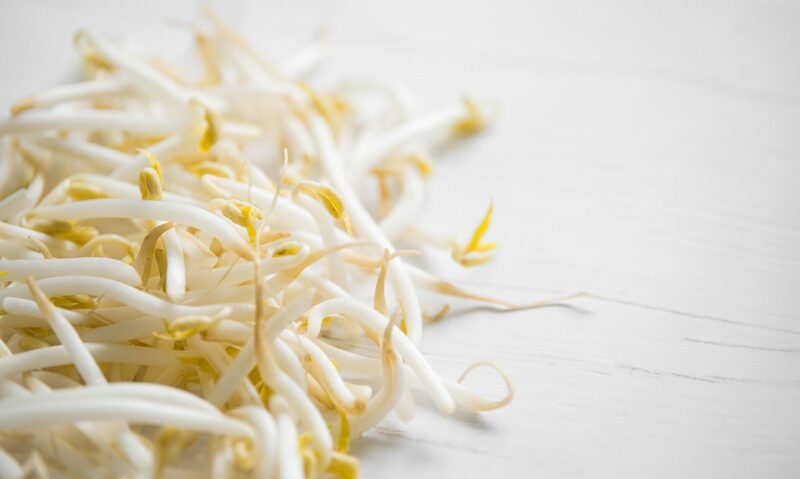 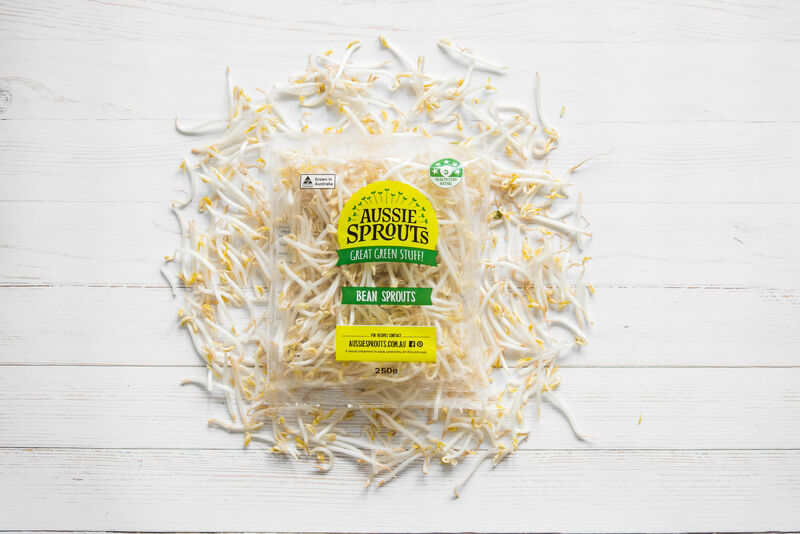 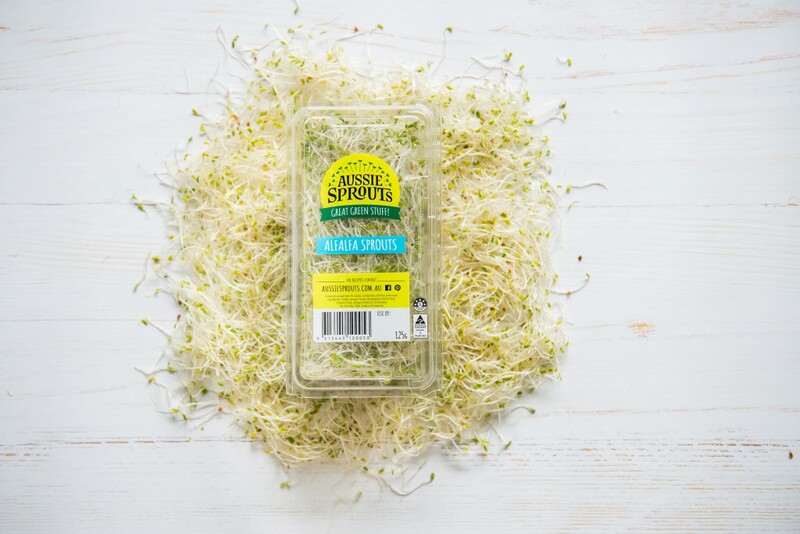 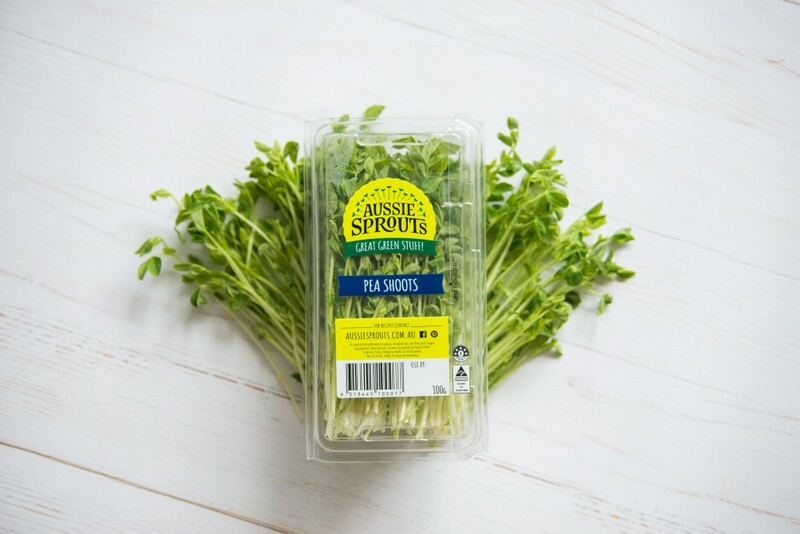 We are currently transitioning our previously labelled Good 4 U+U products to our new exciting Aussie Sprouts Great Green Stuff! So keep an eye out for our new labels in store and keep an eye out for our new ads with Trevor’s Cookbook. You can find the Aussie Sprouts product range in the refrigerated fruit and vegetable section at Coles & Woolworths.